"The drab grey represents our style of play since the 2015 season." They should've released them before Halloween. 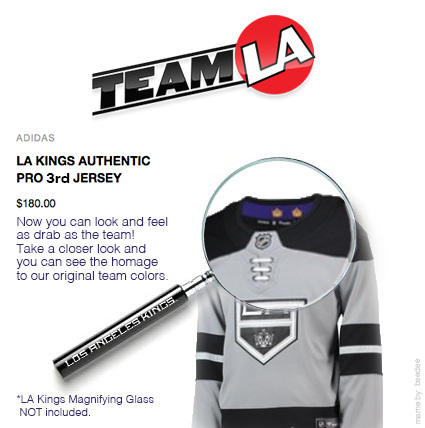 It looks more like a sweater you would buy at Fanatics, that was a play on our existing jersey. But instead, it is our jersey. Jersey is perfect for the iHeart radio app.